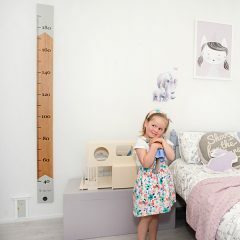 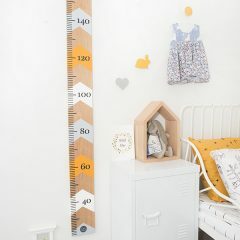 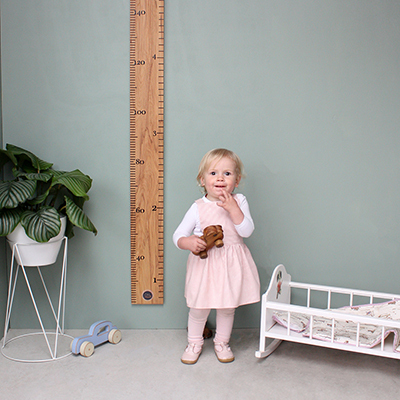 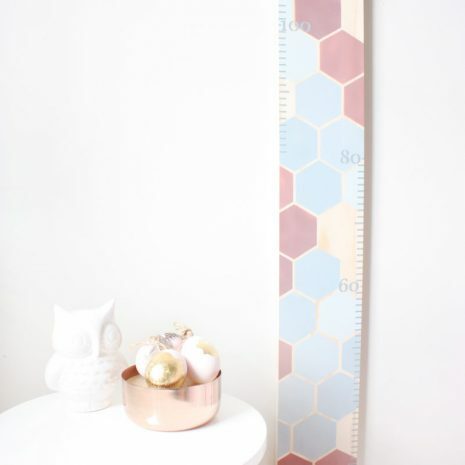 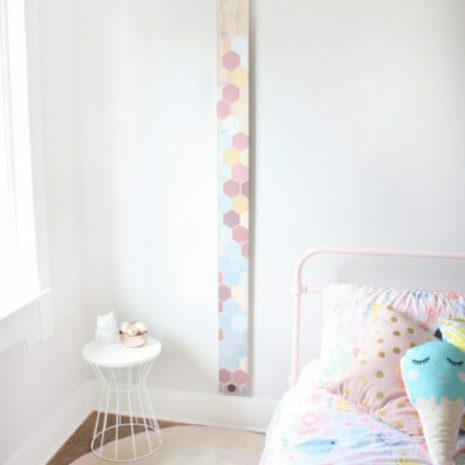 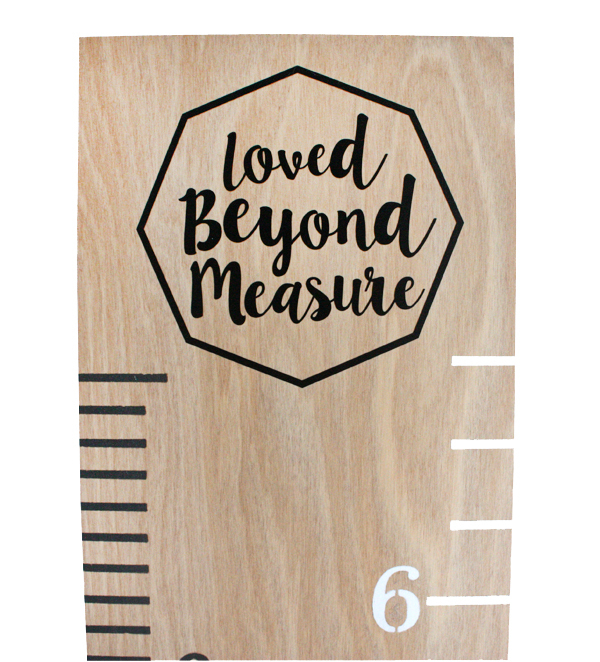 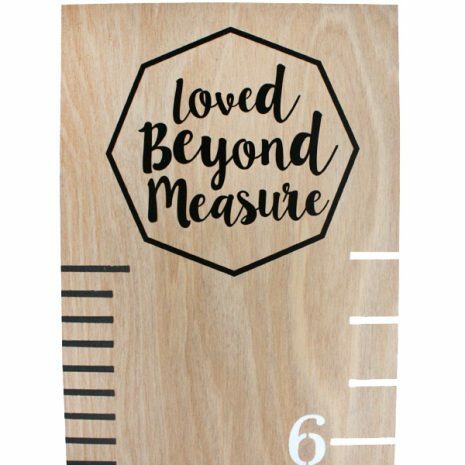 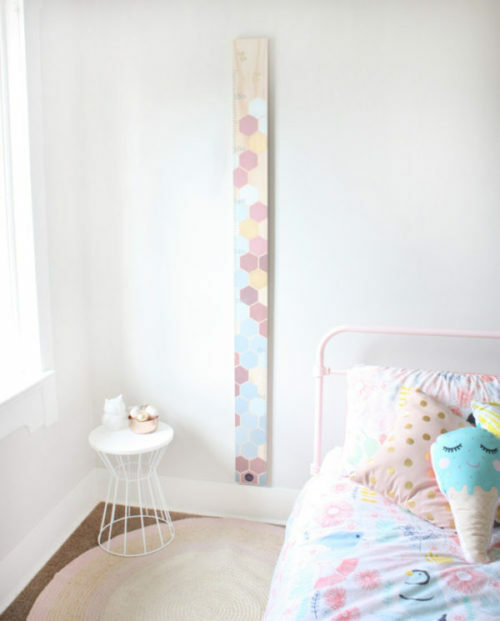 There is nothing standard about the Upwood Height Chart range. 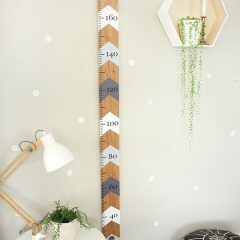 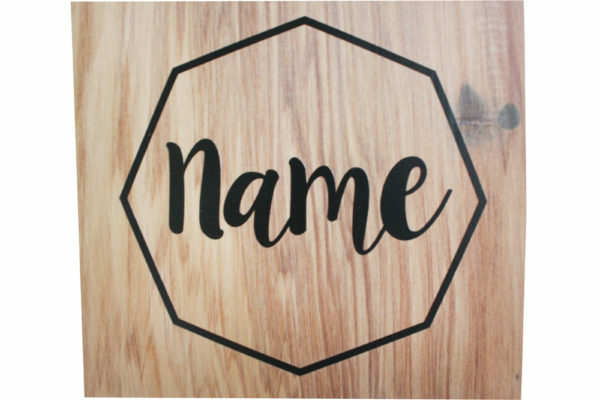 Each is 1800mm high, and widths and depths vary slightly due to the nature of preserving each unique piece of timber – 120-135mm wide x approx. 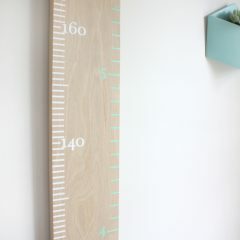 20mm deep. 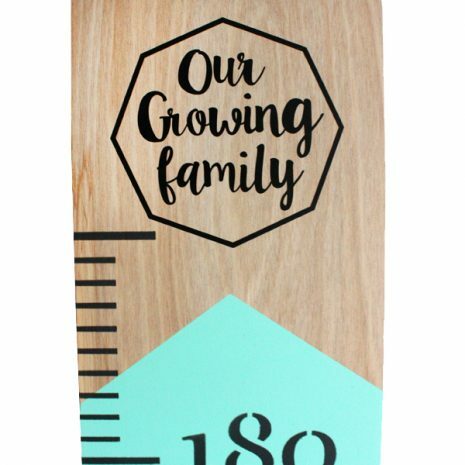 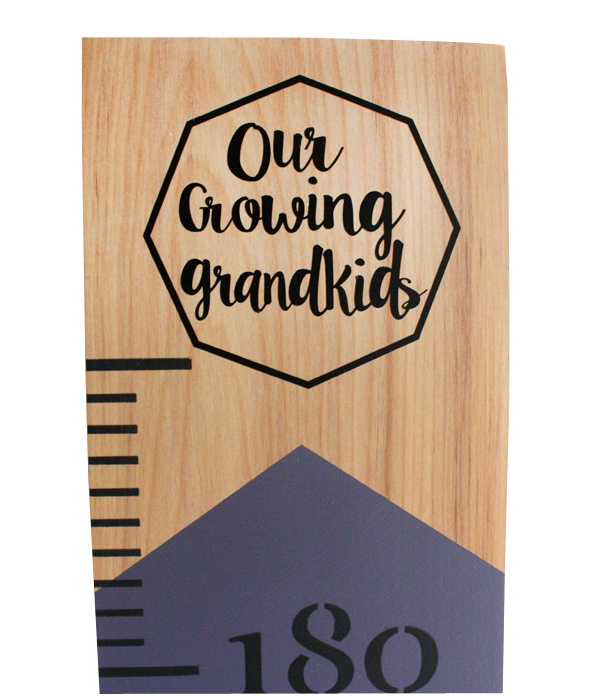 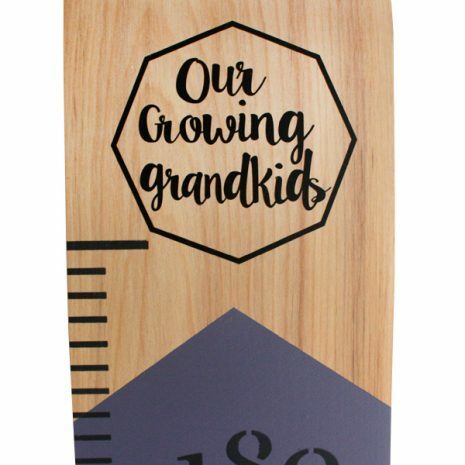 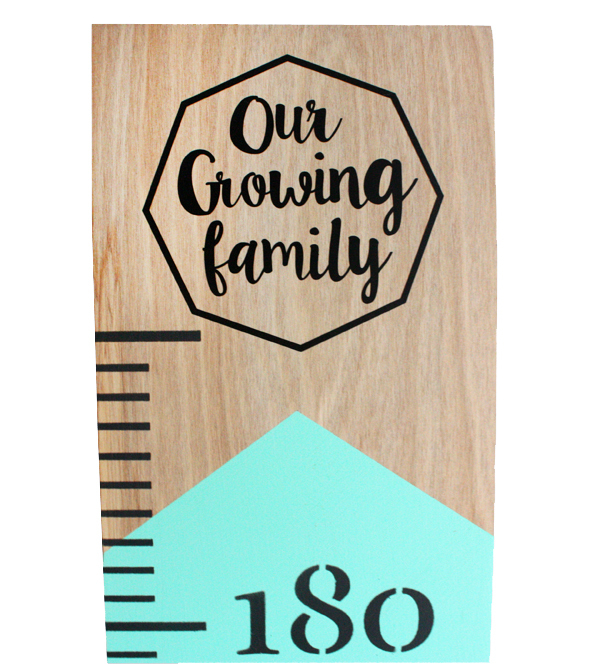 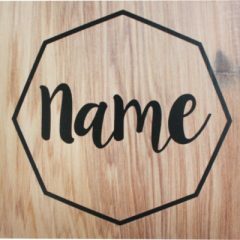 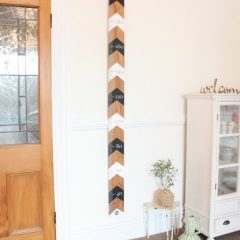 Most height charts are custom made and sometimes we will have stock. 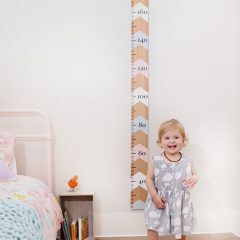 Please allow approximately 10 days for production and 3 business days for courier delivery (allow an extra day or so for rural delivery).